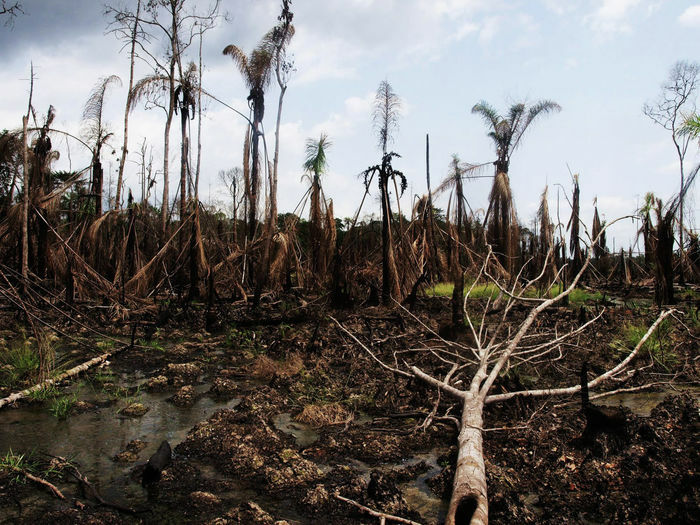 The Movement for the Survival of the Ogoni People (MOSOP) has called on the University to “cut all ties with Shell” in a letter sent to Cambridge Zero Carbon Society. MOSOP is a non-violent social movement that campaigns for environmental justice in Nigeria’s Niger Delta, an oil-rich region that suffered environmental damage as a result of Shell’s activities. The letter, sent on Tuesday and addressed to the University, said that “Our drinking water has been poisoned,” blaming Shell for the deaths of Ogoni people. It goes on to reference the execution of MOSOP’s President, Ken Saro-Wiwa, and other MOSOP leaders by the Nigerian government. They said: “We still hold Shell accountable for the killing of our people including the 1995 hanging of our leaders” In 2009, The Guardian reported that Shell paid a $15.5 million settlement for having “collaborated” with the Nigerian government in the execution of the MOSOP leaders. The statement added that the University “is already taking steps” to “deliver a carbon neutral future”. It said that the University holds no direct investments in “the most pollutive industries, such as thermal coal and tar sands” and “only negligible holdings” through externally-managed investments. The Ogoni region has suffered a number of oil spills, and in 2015 Shell paid a £54 million settlement to the people of Bodo, Nigeria for oil spills which occurred in 2008 and 2009. The UN reported in 2011 that pollution from oil production in Ogoniland had made agriculture unviable and had contaminated drinking water with carcinogens. The report estimated that it would take up to 30 years to rehabilitate the damage. Vice-chancellor Stephen Toope’s academic career has focused on human rights. Toope worked as a consultant for a number of UN agencies, including as the chair of the organisation’s working group on enforced and involuntary disappearances.